It is wonderful looking out your window at wildlife in your garden if it be birds feeding from seed or nut feeders or bees and butterflies gathering pollen from flowers. The more wildlife in the garden the better the balance is. Plant berries, fruits and flowers to encourage birds and insects. 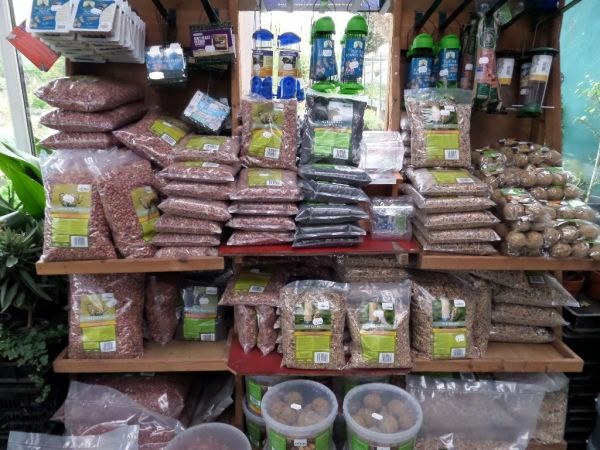 We stock a wide variety of bird accessories and seeds to inspire wildlife.